The process of picking a perfume is different for everyone, which is what makes it endlessly fascinating to observe. Some people are super easy—everything smells great. Some blind-buy, which is both brave and inconceivable to me. What I love most is studying how they ask for guidance: "I'm looking for something feminine.” "Not too floral. Not too sweet." But then, as is the case with most rules and boundaries we set, everything goes out the window for the right one. "I guess I like floral," they'll say sheepishly. "I don't really know what I like." Which is not true. We all know what we like. It's instinctive! Whether we've inherited the right vocabulary—the precision with which we talk about our taste—is another story. Part of the problem is how perfumes are romanticized and made near-mythical in writing. Online, perfume descriptions are riddled with flowery metaphors and abstract ideals: obsession and elegance and sensuality, whatever that means. But everyday people, the people who are supposed to wear these perfumes and weave them into the tapestry of their lives, don't share that language at all. 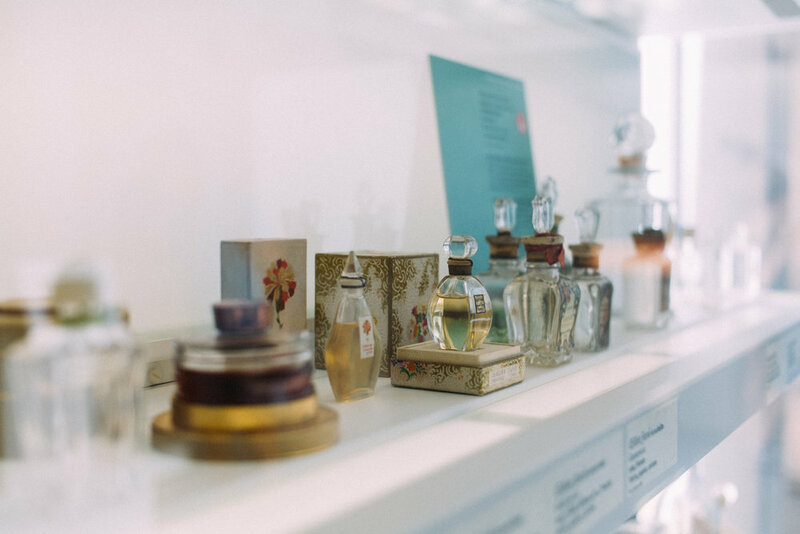 We tend to think of perfumes in terms of what we've already smelled before: the physical settings and scented objects we've experienced. A month ago I decided to sign up for a fragrance fitting with LuckyScent, one of my favourite scent retailers. The site is a fantastic, well-written resource for scent nerds; nevertheless, they cater to an audience of people who know what they're looking for—people who understand the basics of perfume composition and raw materials. I listed out every perfume I've ever worn (the list is too long), as well as some key words for the scents: green/floral/woody; evocative. The brief was vague, at best—but the better to test its interpretation. The fitting was for five samples, but I received two bonus ones. 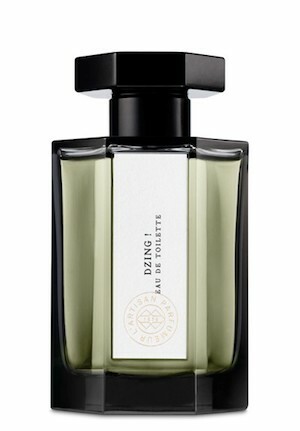 As a fun experiment, I asked a few friends who don’t care about perfume to give their first impressions, and see how they lined up against the descriptions on the website. 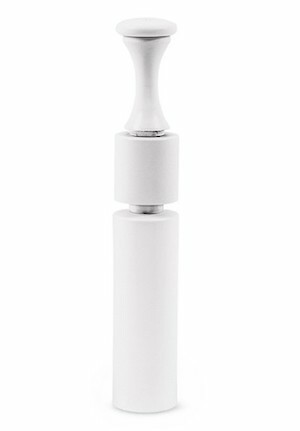 Would the site's descriptions and write ups accurately convey what the scent smells like? And is the reality ever what you expect? Smooth, creamy, infused with the soul of India. Something a jewelry salesperson would wear. Imagine dancing around Stonehenge while thunder rolls through. Like propane or BBQ starter. Wholly unisex floral that contains multitudes. My intention with this exercise wasn't to disparage scent retailers OR the people who don't know much about it; it's to study the discrepancy between what we are sold—the idealized, romanticized version of the thing—and the gut impressions we get when we smell a novel scent. It also highlighted just how much of a struggle it is for humans to describe what it is we're experiencing when we smell something—the time it takes to pinpoint what comes to mind. It's that tip-of-the-tongue feeling, but all the time. The hope is that with practice and research and absorbing other perfume writing, things get easier, and more words to come mind. 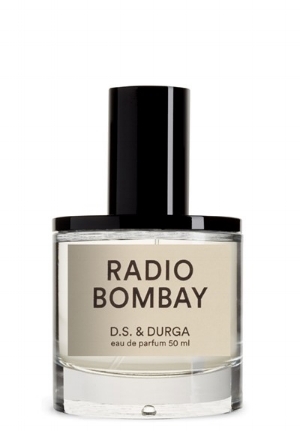 Of the seven samples sent to me, there are only two that fit into my wearable perfume spectrum (Melodie de l'Amour & Radio Bombay). But for the most part, I could understand why they were recommendations. These are intricate, evocative and provocative compositions—highly thoughtful and multi-layered works of art. But as we all know, not all art works for life. Header photo courtesy of Noele Lusano.